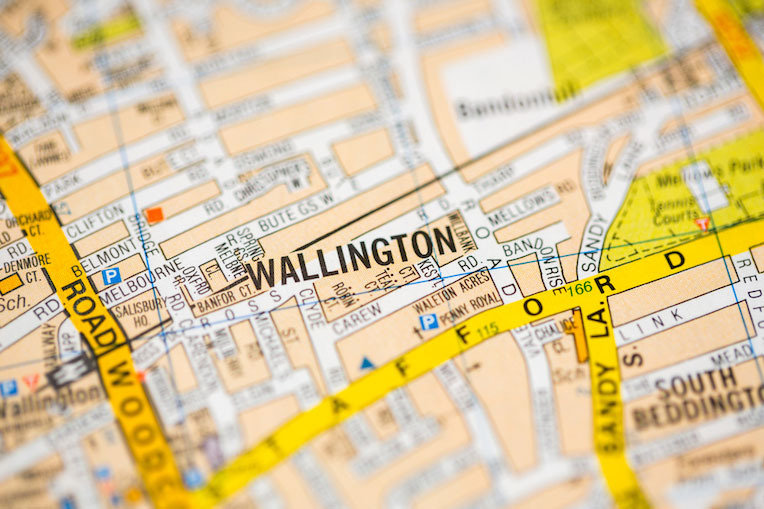 The Wallington property was cause for many complaints from neighbours, and it was detracting from what was otherwise an immaculate street. 365 Property Buyer were approached initially to make a no obligation offer although we were quickly asked to proceed with the purchase as the preferred route to selling quickly. The sale took three months to complete due to a disputed will and the court ruling; the estate was intestate. Being cash buyers, we put our Solicitor in funds which were held to order pending the court ruling, upon which the Solicitor acting for the estate had authority to sell – the sellers could concentrate on selling without fear of a chain collapse or buyers pulling out giving them peace of mind. As professional buyers, we are used to delays and had the ability to provide a cash lump sum to the sellers to help them along until completion. If you are family dealing with a deceased relative with no valid will our in-house legal team can advise on granting letters of Administration. On exchange of contracts, upfront cash can be released to cover the costs inevitably incurred when dealing with such matters making the selling process so much easier. This Wallington Bungalow sold in 90 days, If you are looking for a quick house sale, give us a call on 0800 019 7031 or get in touch.